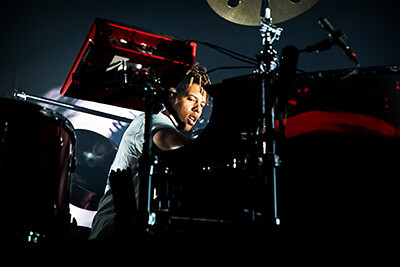 Tokio Myers, the producer come pianist that mesmerised the nation and is renown for winning entertainment competition Britain’s Got Talent in 2017. Having amassed a meteoric fan base, bodies flooded every vein in the O2 Institute’s confined structure. Like a clot, the cellular like audience stuck together to get a glimpse of the artist who was encaged around an architecture of instruments.